Cantine Zuffa hosts events for companies that are longing to pass down to their guests, in the best possible way, the Italian identity and the Italian way of living – which is focused on the Earth, Wine, Tradition, History, Culture, the Territory and the People that build up this world – and want to offer extraordinary products and Values, getting connected to what it means to be Natural, Tasteful, Healthy, Simple and Organic. 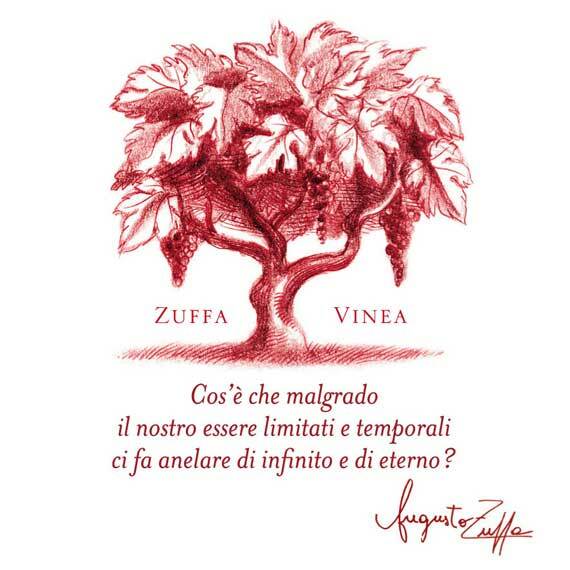 Cantine Zuffa counts among its customers very important multinational corporations which are active in various sectors and which do not only come from Italy. Companies have the possibility to carry out their meeting in the hip Conference room with their customers or employees, during the morning, with a couple of coffee–breaks. 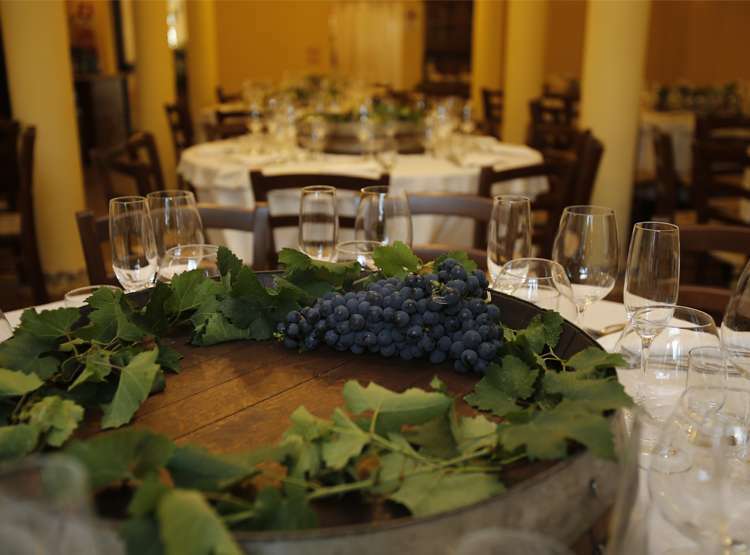 In the evening, they can stop at the gala dinner in the restaurant rooms, that have been build up from ancient stables. All this takes place focusing on organic and natural food and wine, Health and Wellbeing. The events can be carried out also in one of the the beautiful outdoor parks, a wonderful green and calm setting, perfect also for the toughest topic. Cantine Zuffa cares also about food science, like how to get healed through food and wine, organic, sensorial courses, health, wellbeing and nutrition, through dedicated conferences, guided tastings and with the best you can get in the health and organic food sector. 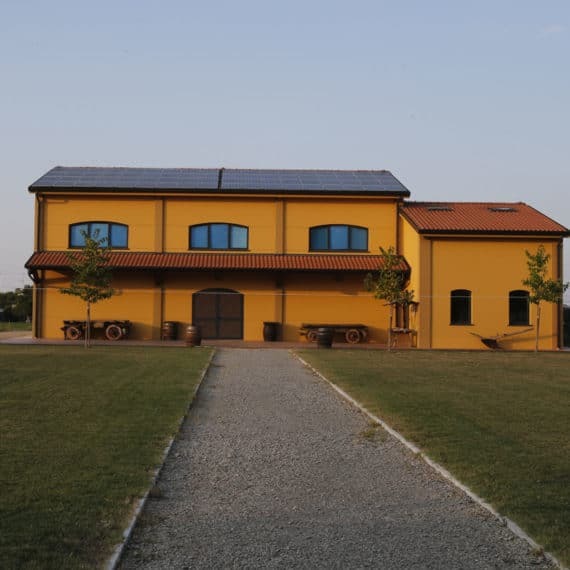 At Cantine Zuffa it is also possible to do physical exercise in the Nature, to relax and to carry out group therapies immersed in the green: fitness, mankind-nature balance, rediscovery of the energy surrounding us. Taste and tradition as a frame for your company meetings.